It feels like I haven’t blogged in ages! My last post is my August Fav’s, and I’m planning my September favourites now… that’s bad! So I apologize- however I have started college this month and so I have been adjusting to that! Anyway, On to todays post! I got this lip balm when I went to France in July, and I can truly say it is the best lip balm I have ever used!! At first, I thought I would not like this because it has a very citrus scent to it, but you barely notice it when it is on the lips. This is what I would say is a true ‘balm’ consistency. 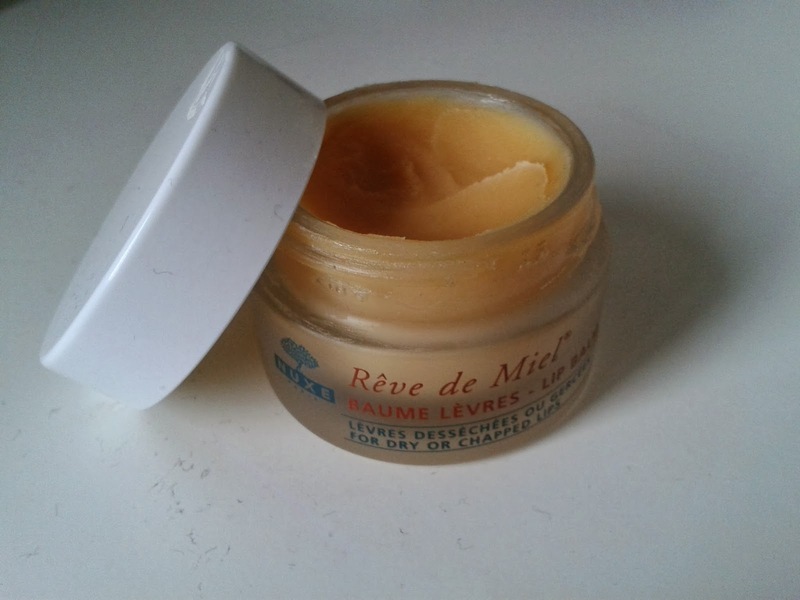 It is really thick and for that reason I love using this before I go to bed, as you can really slather it on the lips!! 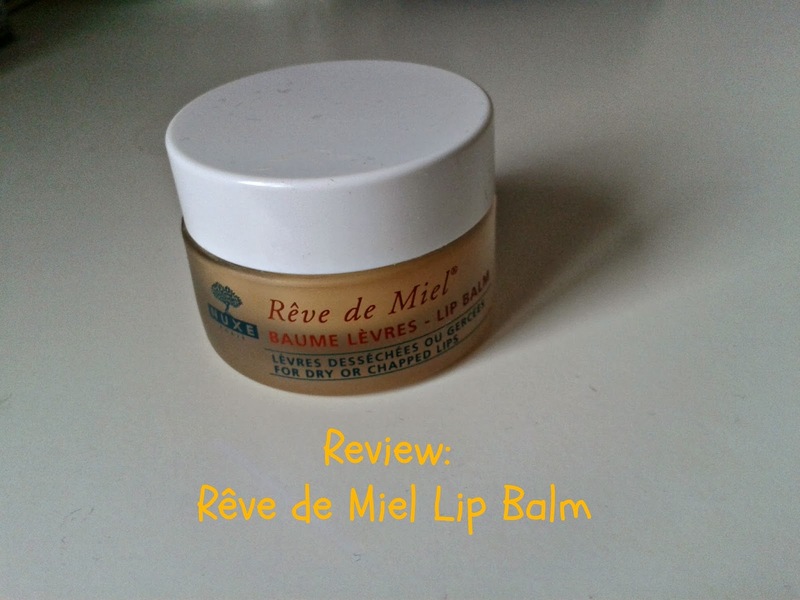 It makes my lips so incredibly soft, and as the winter months are creeping up on us, this might be your saviour! It is packaged in a glass jar which looks so pretty on my bedside table, and this will last you for ages! 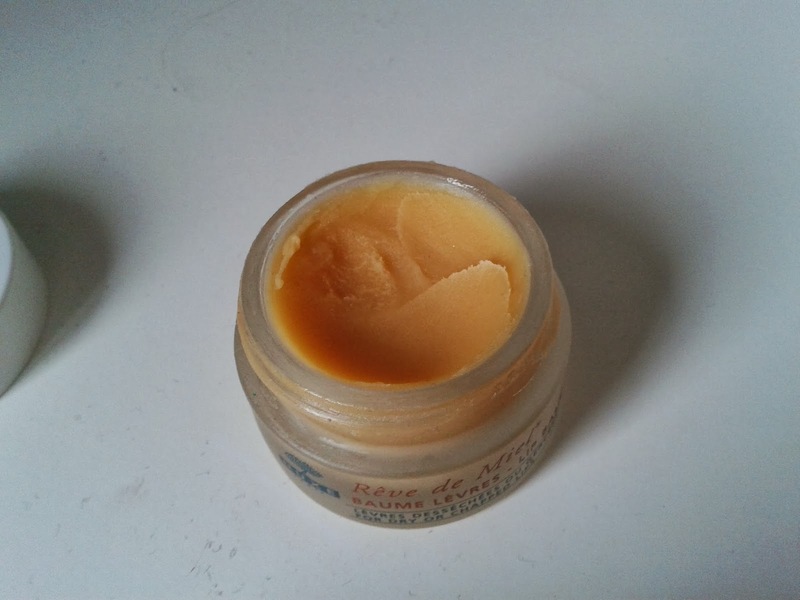 It has 15g (0.52oz) of product in, and I bought mine from a french pharmacy for about 4 Euros. You can get hold of it in the UK for £9.50 and free delivery on feelunique.com (link) For some people, this might be a bit pricey for a lipbalm, but If you suffer from chapped/dry lips, this might be just the thing you need!! It also doesn’t have an overly glossy finish on the lips, which I really like! Overall, I would give this 4.5 out of 5. I’m not a huge fan of the scent, but the product itself is amazeballs. Did I really just say that?… oh dear! So sorry for the lack of posts recently, but my next post should be my september fav’s, so look forward to that! !